Some stings burn like poison, but turn out to have been medicine. 1-2% flavonoids (mostly quercetin, kaempferol and isorhamnetin), lots of magnesium, potassium, iron, lots of proteins, Vitamin A, C, E. and more! In seeds 30% fat oil (oleic acid (omega 3), mostly linoleic acid (omega 6), linolenic acid (omega 9), Vit E and carotenoids. 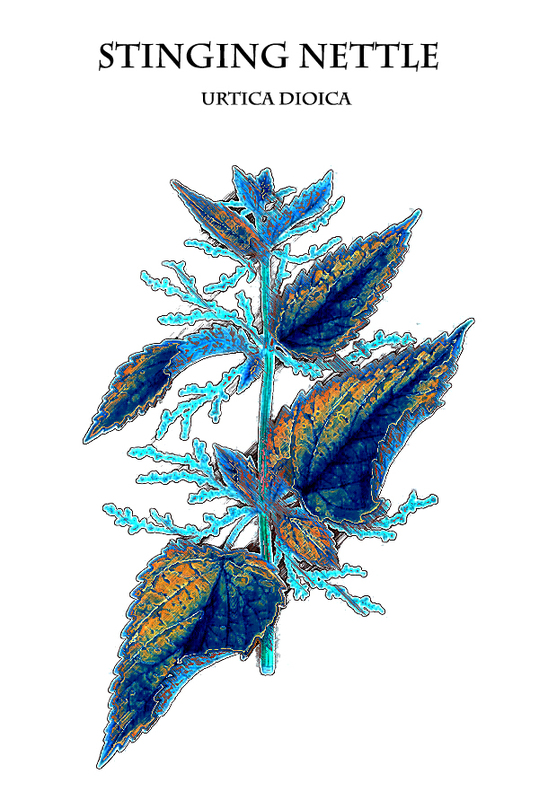 Strong masculine quality of mars: the word ‘nettle’ comes from ‘needle’ pointing to their stings, and also to the usage of its fiber. What is interesting is, that if you touch the nettle too gently and hesitant, it will sting you, but if you are sharp in your willpower and know-how, you won’t get hurt.